A customer favourite — chemical-free insect protection! 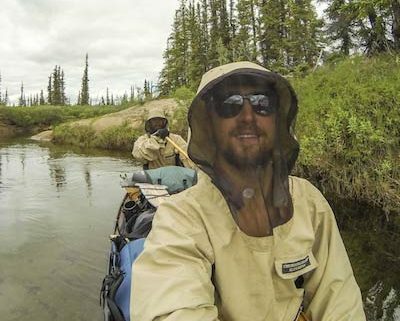 This hooded shirt prevents insect bites and provides UVA/UVB protection with lightweight, densely woven microfibre and no-see-um mesh on the hood and side panels. The hood zips open from the top for easy snacking and visibility, and an adjustable cord allows you to wear the hood with or without a hat. Entire shirt folds up into its own front pocket for easy packing. It is only the female midge that bites. Flying upwind she is attracted by the scent of human or animal breath. 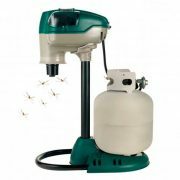 Midge Machines mimic exhaled breath by combining a unique blend of pheromones with CO2 made from the safe catalytic conversion of propane. At the end of the trail the midge is sucked into the trap where it dehydrates and dies. 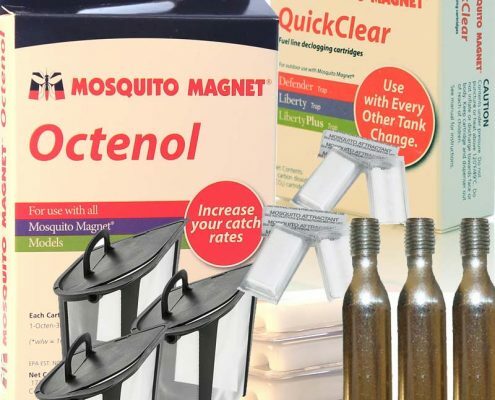 This silent and safe technology disrupts the breeding cycle and results in a midge-free environment without harming moths, butterflies or bees. 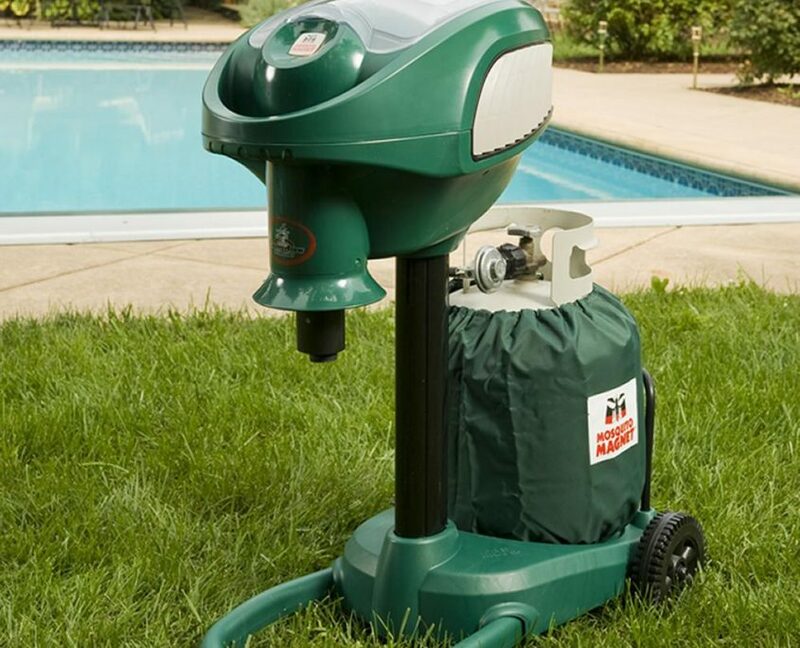 Midge Guard products can be used in small or large areas, so if you are planning an intimate or a grand outdoor event we can help reduce the misery of midges. 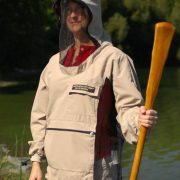 Free shipping on all Midge Machines and Accessories – delivery for Bugshirts extra.